There are a number of reasons why you may experience the uncomfortable condition of ingrown hairs. 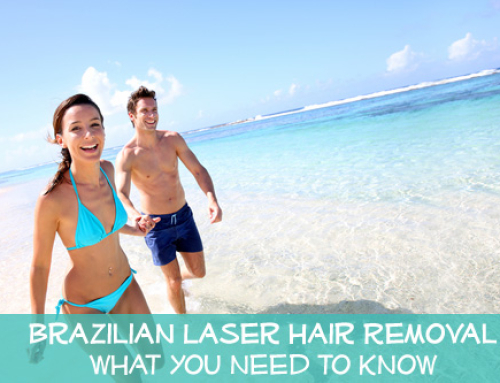 They could appear after electrolysis, waxing, shaving, or the use of hair removal products. The problem of ingrown hairs is a common one. There are many people who would like to find a reliable solution to the issue. Sometimes, along with the discomfort from the ingrown hairs, the individual experiences redness, small skin bumps and irritation of the skin at varying levels of severity. At Gentle Touch Laser Centers we use the state of the art Cynosure Apogee Elite system. 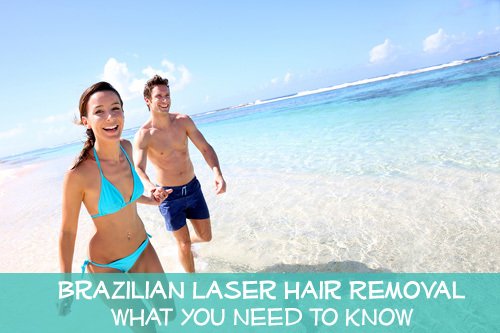 It is the most comprehensive laser hair removal system available today. It is intended for all skin types and is also effective in the treatment of facial and leg veins. 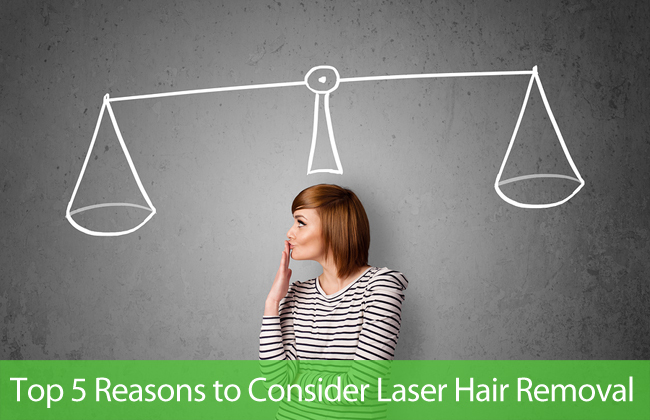 It combines two wavelengths in one: the 755-nm Alexandrite laser and 1064-nm Nd:Yag laser. When you treat ingrown hairs with advanced equipment the skin is left smooth and silky. There is no need to be further embarrassed by unsightly ingrown hairs. You will no longer need to use wax treatments or to pluck the troublesome hairs daily. Beginning with the initial treatment session, you will see a reduced number of ingrown hairs. The visible hairs on your skin will be further reduced, as you complete additional sessions. Because there are fewer hairs growing, the number of ingrown hairs also lessens. A further benefit from laser hair removal treatment is that the pigmentation, which appears on your skin along with the ingrown hairs, reduces over time. The stimulation of the blood vessels and structure of the skin allows it to become free of ingrown hairs, bumps and skin irritation quickly. Gentle Touch Laser Centers’ Lasers are completely different in style and design than IPL lasers. 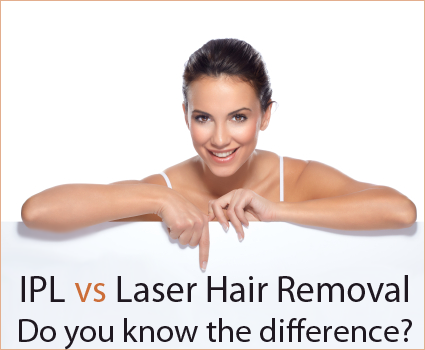 The IPL devices were intended and designed for skin therapeutic measures, rather than for ingrown hair removal. 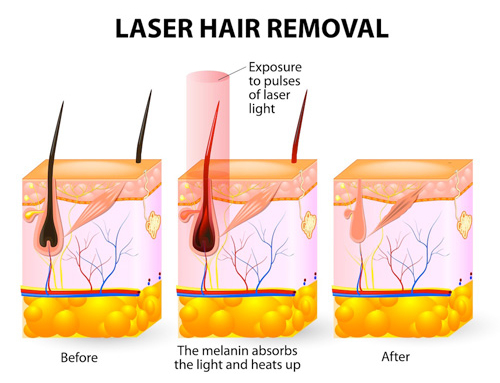 Our lasers are intended for effective, permanent, speedy and safe hair removal. The results have been clinically proven to be effective in reducing the number and severity of ingrown hairs. 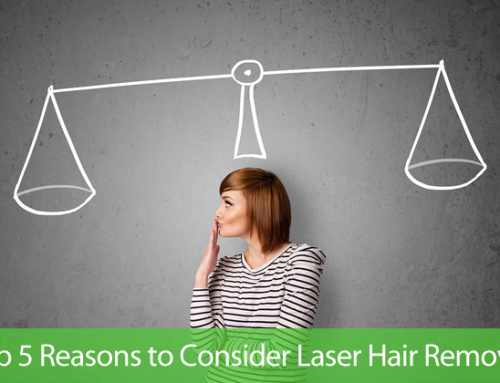 Schedule your free consultation today with one of our friendly and experienced laser technician.